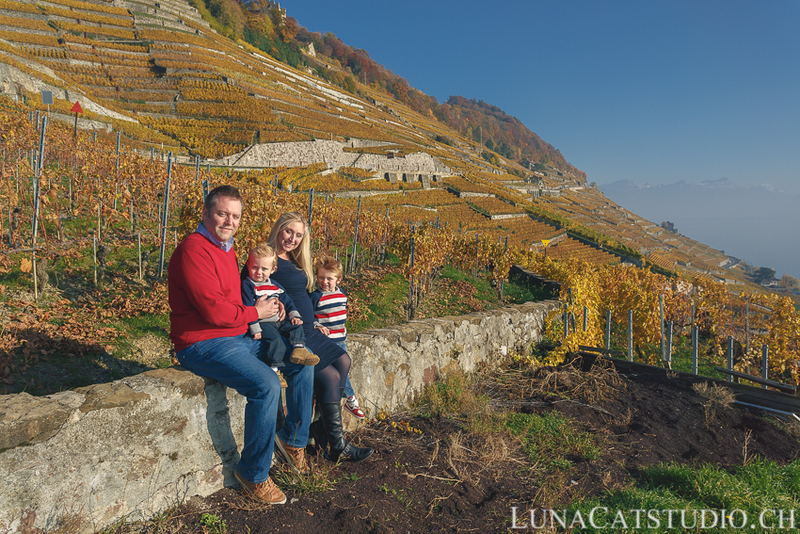 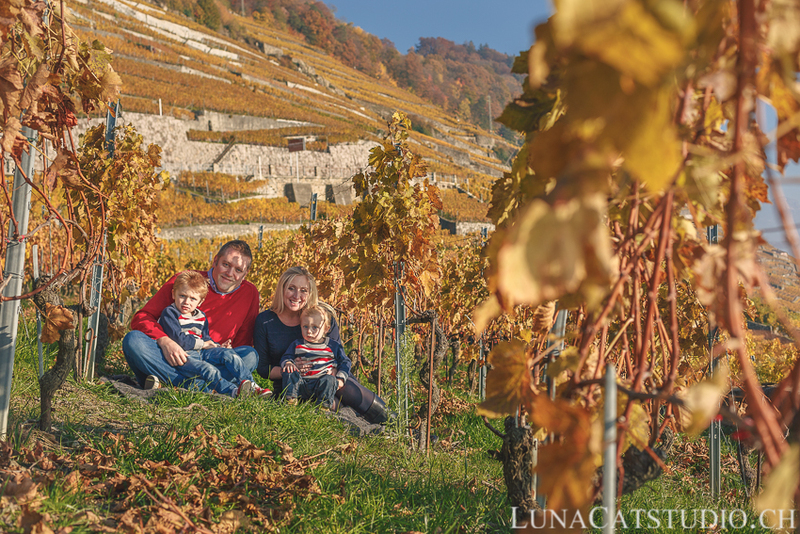 As a family photographer in Lausanne, I have the wonderful luxury to photograph families in the Lavaux vineyard. 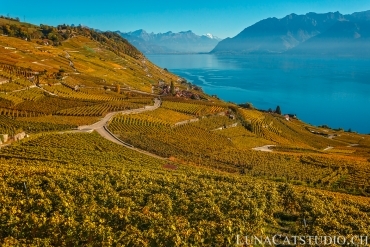 And when leaves are turning yellow in automn, it is an amazing pleasure for me to make photoshoots in the Lavaux vineyard. 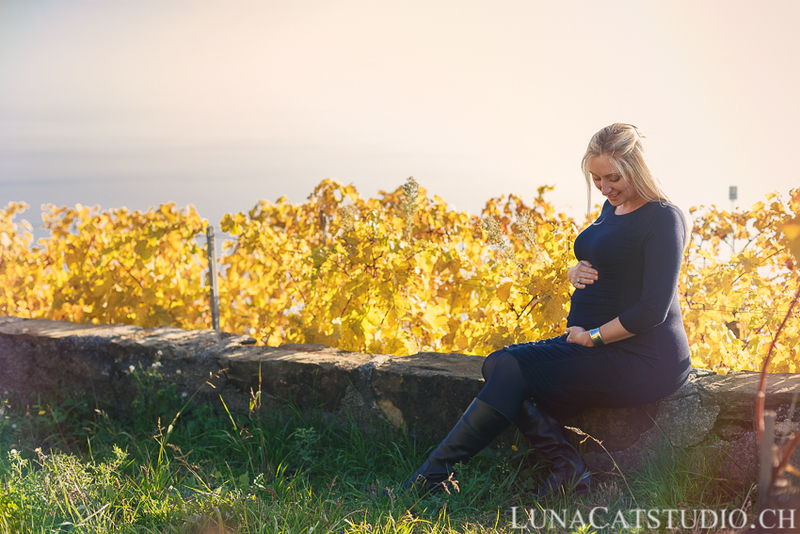 These vineyards are so broad that I can never be bored with pregnancy photoshoots in this location. 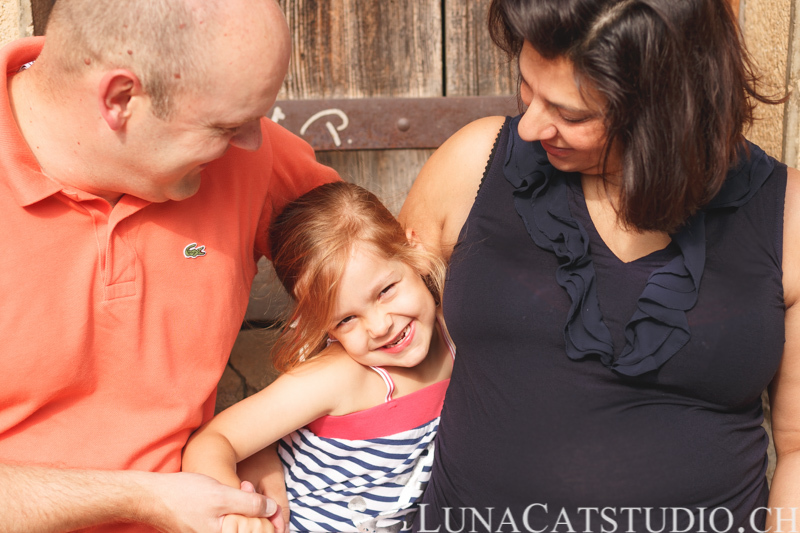 It was the perfect timing when Jodi contacted me for a pregnancy photoshoot with her whole family before her baby arrives. 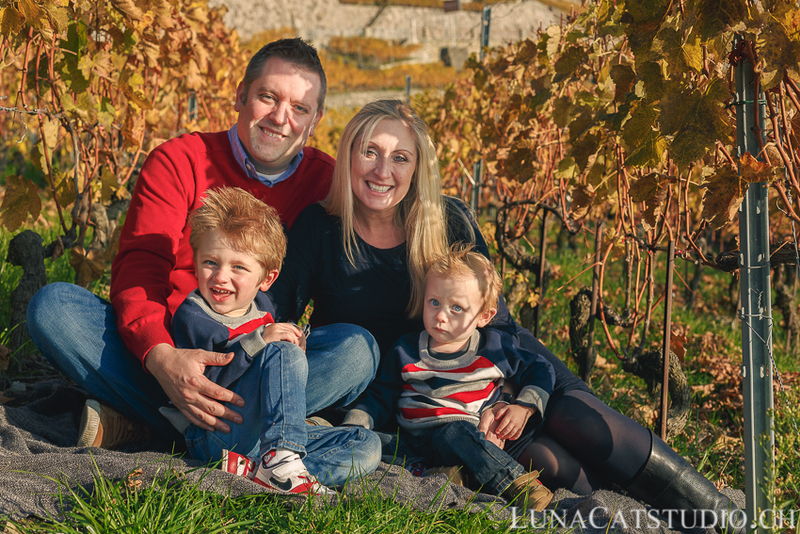 We therefore went with pleasure to the Lavaux vineyards to have a playful photoshoot with Jodi’s children. 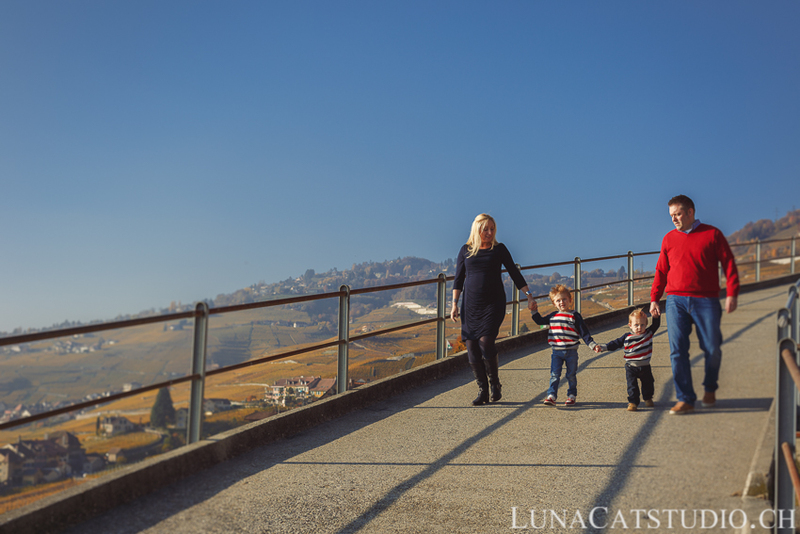 It was a beautiful sunny day for this family photoshoot as you will see in the following pictures in Lavaux, Switzerland. 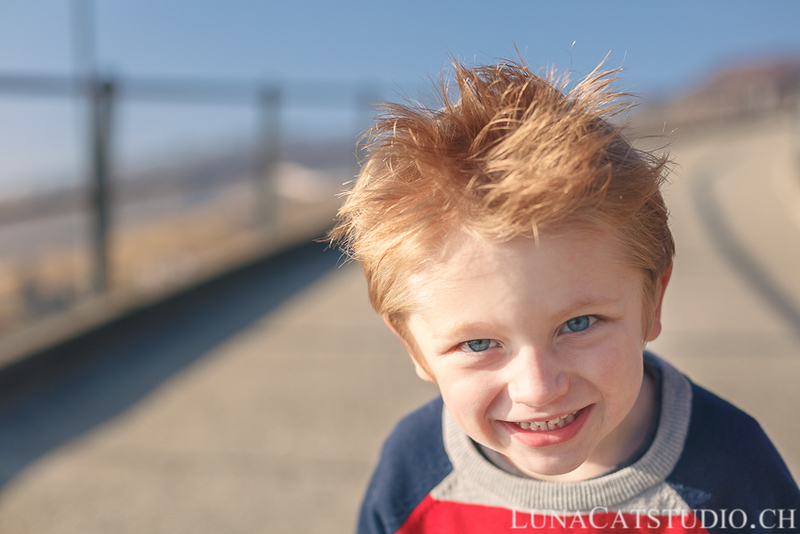 The children loved this photoshoot as we were playing a lot together. 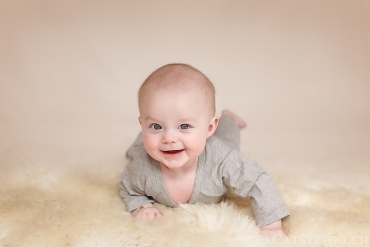 If your children are not enjoying th photoshoot, it will be visible on the pictures. 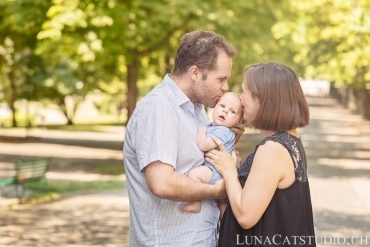 That is why it is crucial to me that everyone is at ease during photoshoots, either for a pregnancy photo shoot or a family photoshoot. 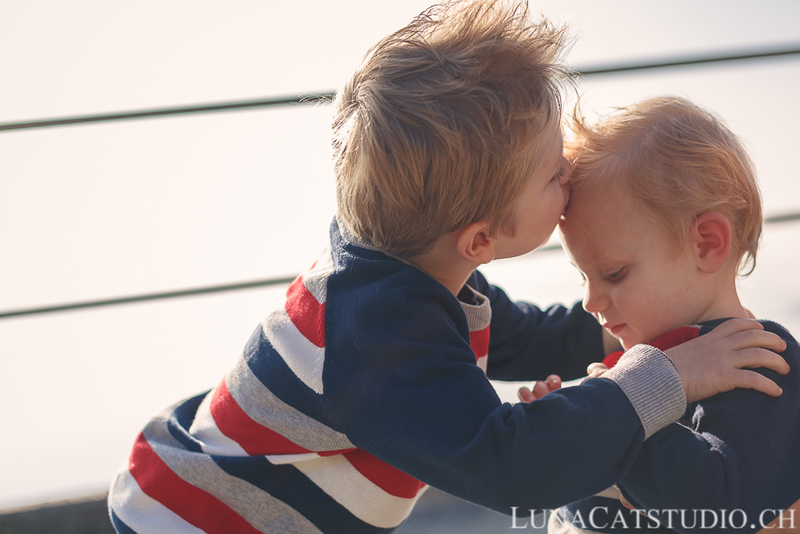 How not to fall in love before such tenderness between these boys?! 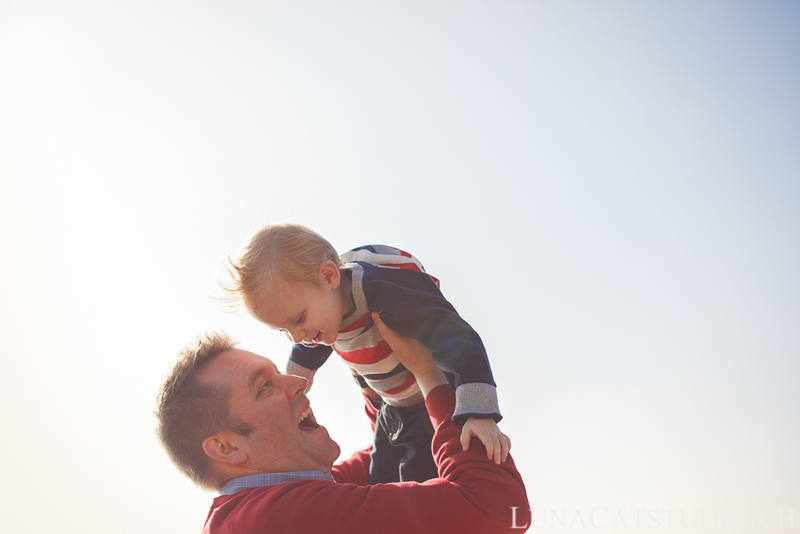 It was such an honour for me to capture those precious and joyful moments that will be cherished by parents and children themselves for years to come. 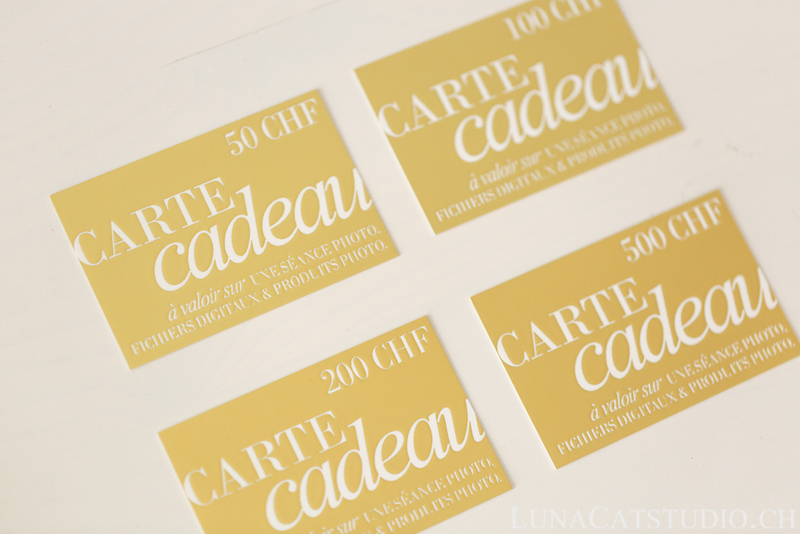 Discover our newest newborn and pregnancy photoshoot by following LunaCat Studio on Facebook – Google+ – Twitter – Pinterest for other news as a pregnancy photographer in Lausanne. 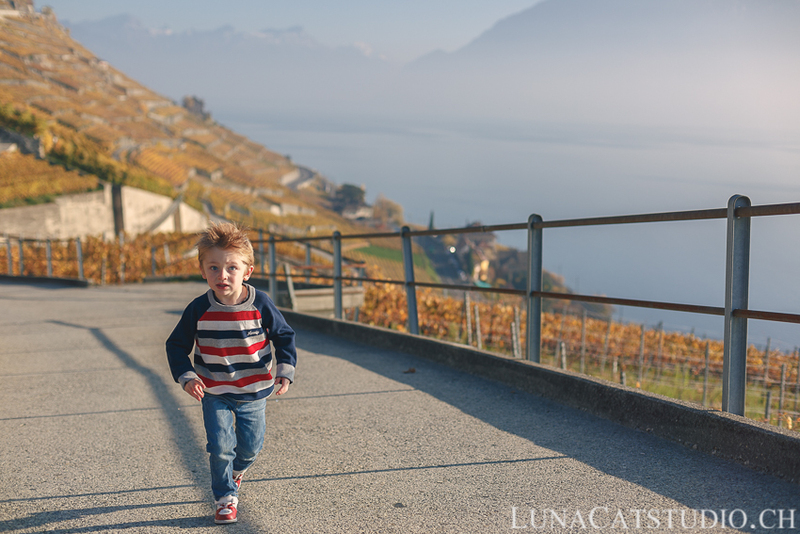 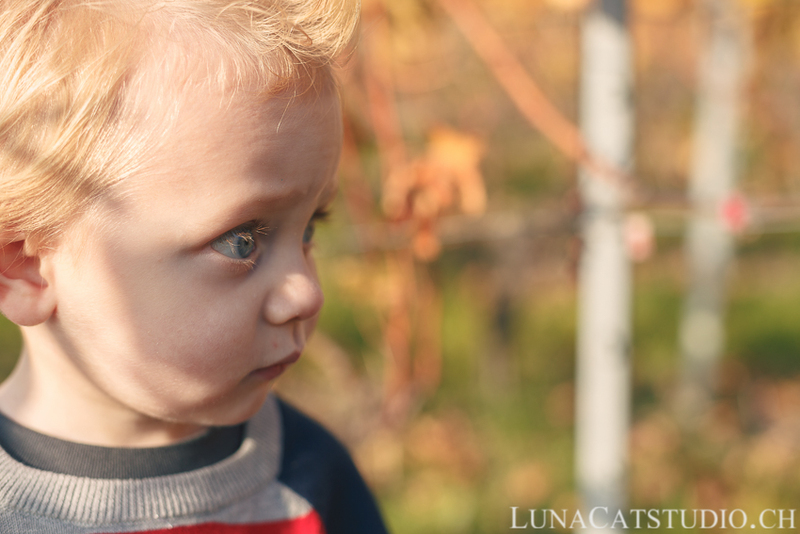 Pregnancy photographer LunaCat Studio offers to future parents in Vaud and Switzerland, being in Lausanne, Geneva,Vevey, high-quality pregnancy photography and newborn photography. 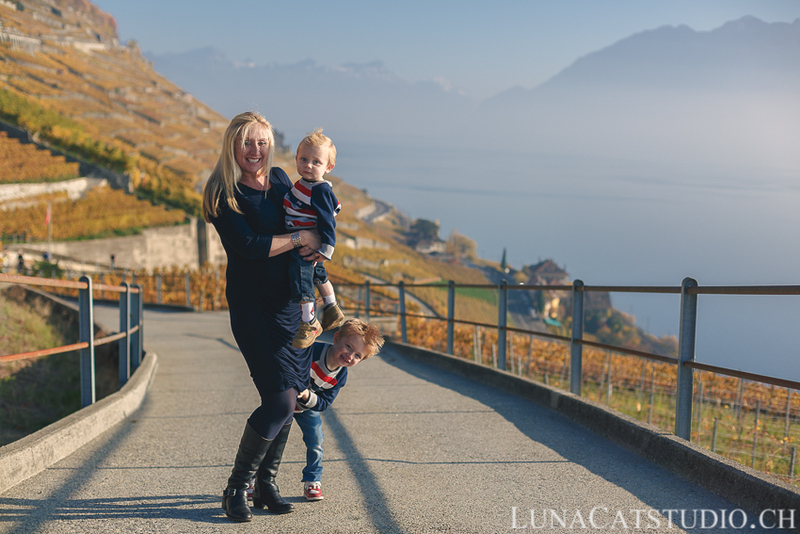 LunaCat Studio Photographie proposes its pregnancy photography during a pregnancyphoto session in Switzerland in Lausanne, Geneva, Montreux, Vevey. 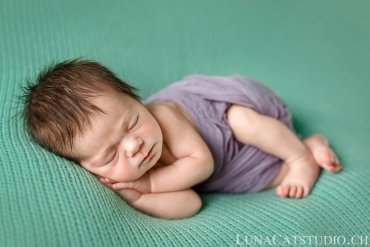 Contact me for more information on your maternity photo session.